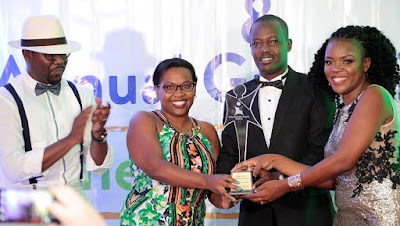 Hill + Knowlton Strategies Kenya has been adjudged the overall best Public Relations Company of the Year at the 2017 Public Relations Society of Kenya (PRSK) gala awards event. Google has officially introduced a new app that will help users to control and save data on their smartphones. 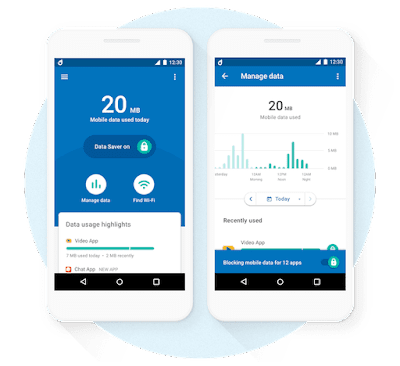 The app dubbed ‘Datally’ is now available to download from the Google Play store on all phones running Android 5.0 Lollipop and higher. Youtube has joined other social media platforms to introduce its own version of stories called Reels. 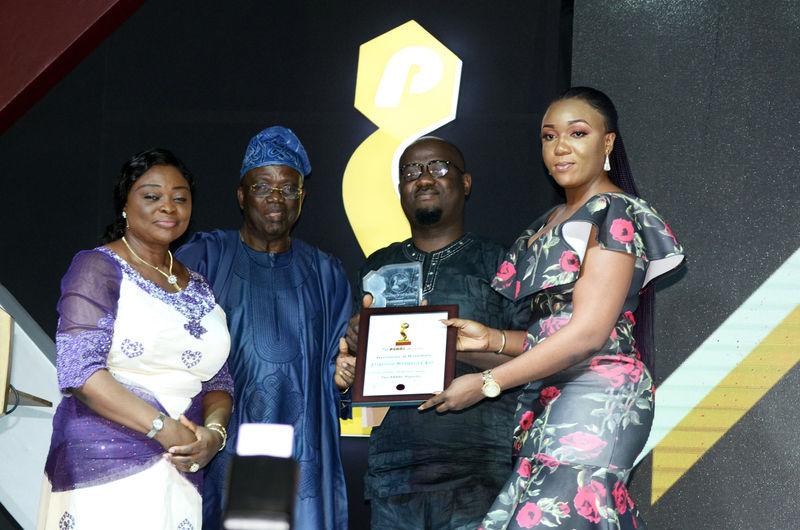 Nigerian Breweries Plc was recently honoured for its outstanding performance in the Consumer Goods Sector of the Nigerian economy at the 2017 Pearl Awards. 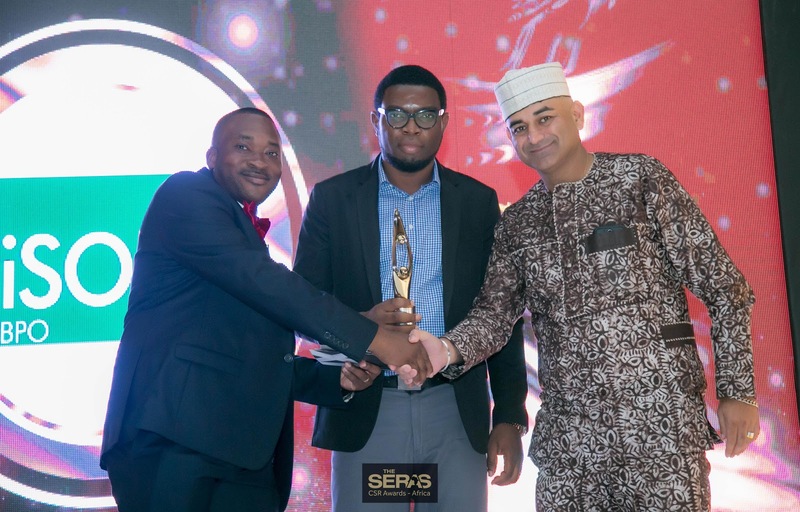 The company was presented with the 2017 Sectoral Leadership Award in the Consumer Goods Category (Breweries) at the event which held at the Grand Ball Room, Eko Hotel and Suites, Victoria Island, Lagos on Sunday, November 26, 2017. 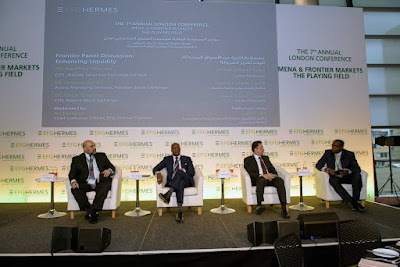 L-R: Mr Alfred Okoigun, Member, Board of Trustees, Gamaliel and Susan Onosode Foundation; Mrs Olamide Ibitoye, Director of Advancement, Lagos Business School; Professor Juan Elegido, Vice Chancellor, Pan-Atlantic University, Lagos; Mr Moyo Ajekigbe, Chairman, Gamaliel and Susan Onosode Foundation; Dr Enase Okonedo, Dean, Lagos Business School; Mr Ese Onosode, Member, Board of Trustees, Gamaliel and Susan Onosode Foundation and Mr Spencer Onosode, Member, Board of Trustees, Gamaliel and Susan Onosode Foundation during the Sod Turning Ceremony of the Gamaliel Onosode Management Research Centre at the Lagos Business School on Wednesday. 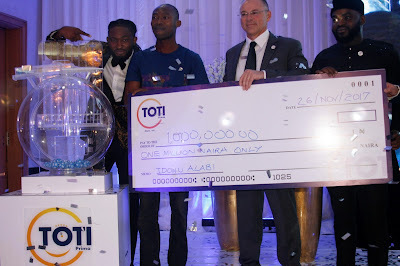 Nigerians are set to give their dreams a wing to fly and win as TOTI Prima, a new lottery company led by experienced lottery operators, recently unveiled a dynamic lotto brand in Nigeria. 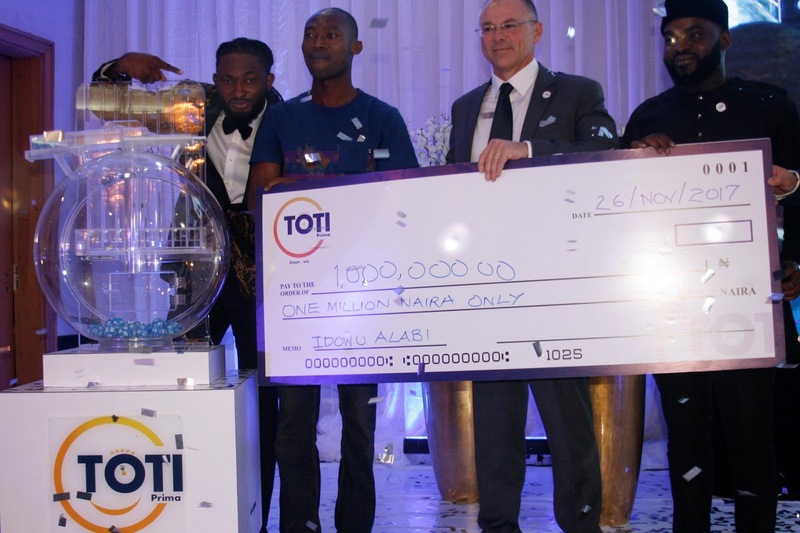 The lotto brand was unveiled at a colourful and impressive ceremony that took place last Sunday at the prestigious Lagos Civic Centre, Victoria Island, Lagos. Mrs. Julia Oku-Jacks has been appointed as head this year’s award Jury of the Lagos Advertising Ideas Festival (LAIF) Award slated to hold on December 10 at the Landmark Centre in Lagos. 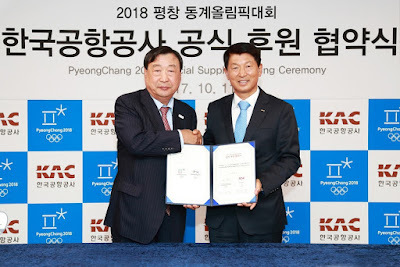 Winter Olympic and Paralympic Games - Pyeongchang 2018 billed to take place from February 9 to 25, has clearly made lot of economic impact in the host county, South Korea as the games continue to generate significant revenue through domestic sponsorships. The Organising Committee yesterday revealed the event has exceeded higher than its original target of $871 million (£654 million/€732 million) by 7.6 per cent. 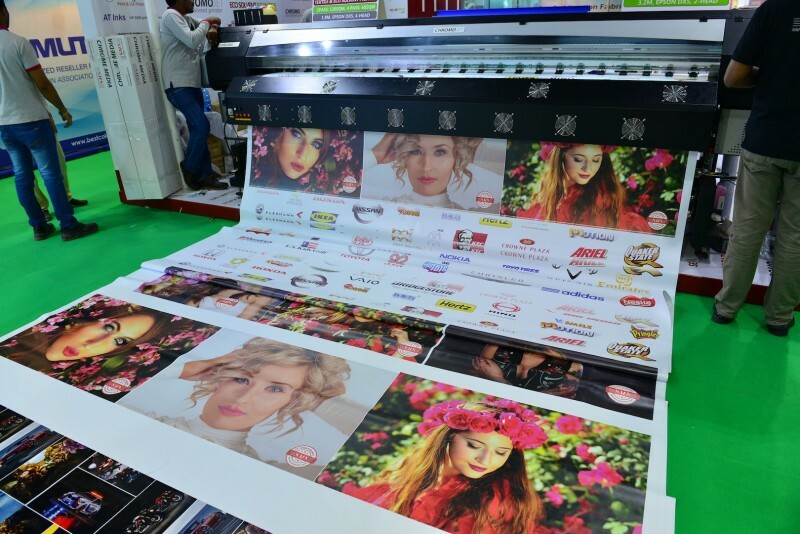 International Expo Consults (IEC) stated that the African printing industry stakeholders stand to reap huge benefits by visiting the (Sign and Graphic Imaging) SGI Dubai 2018 trade show. 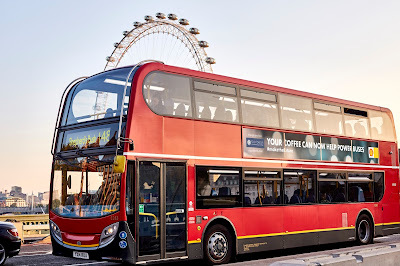 The 21st edition of the show will unveil a plethora of innovative products and services from various exhibitors from across the globe under a unified platform. 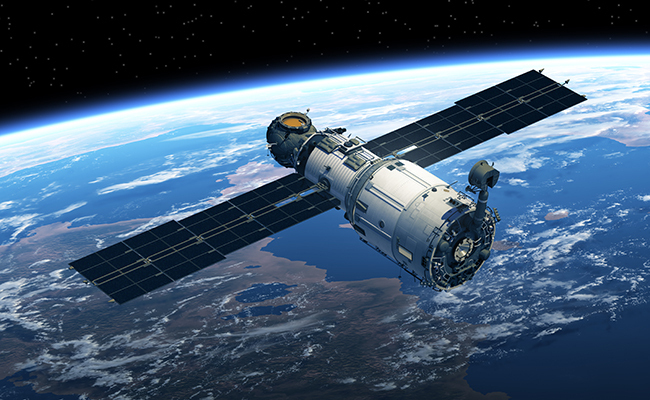 Every year several trade visitors from Africa benefit from these global innovations in the industry, which they further deploy in their own markets. 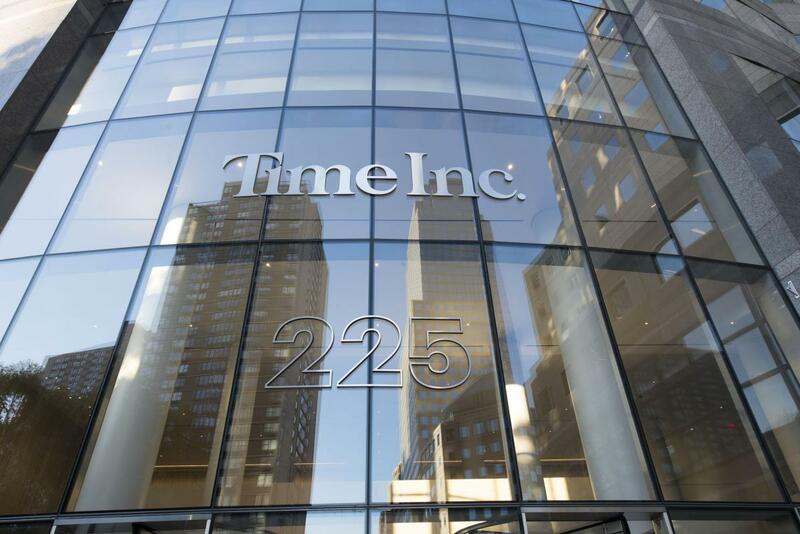 Time Magazine, one of the most reputable and evergreen magazines in the world has been sold to a rival media company, Meredith Corporation for $2.8billion. 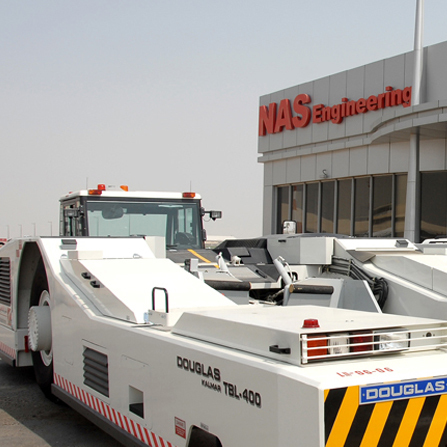 Most conversations today revolve around enhancing customer experience through digitisation. 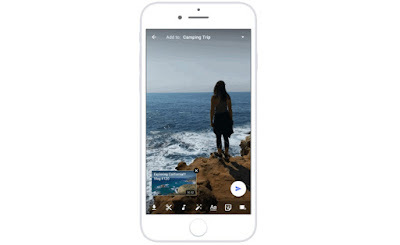 Research has revealed that over 72 percent of global businesses are highly eager to prioritize their customer experience journey through tangible improvements. Yet and not surprisingly, according to the annual CX report by Forrester 2016, globally, companies lose over $340 Billion due to poor customer service/customer experience management every year. This is a startling number. 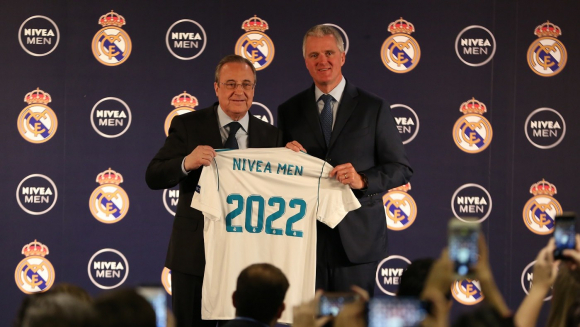 Spanish LaLiga football club Real Madrid has renewed and expanded its partnership with personal care brand Nivea Men. 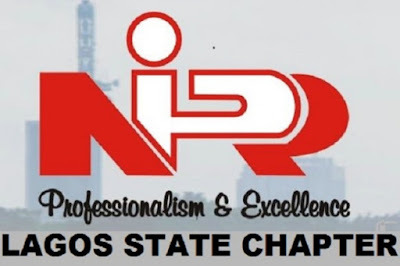 The Lagos State Chapter, the flagship branch of the Nigerian Institute of Public Relations (NIPR) is set to celebrate the contributions of public relations profession to the socio-economic development of the country and celebrate practitioners at the second Lagos PR Industry Gala and Awards (LaPRIGA). 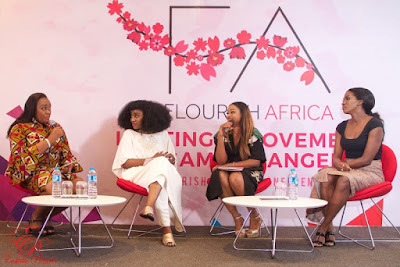 Network of Enterprising Women of Nigeria (NEWN) has concluded its annual seminar and trade fair in Lagos with the official unveiling of the NEWN community business directory which it says will help boost trade among its members. Lagos will host a two-day property summit, the West Africa Property Investment Summit (WAPI) on 28-29 November, 2017 with more than 70 speakers and close on 400 senior level delegates eager to assess investment prospects for the West African region. 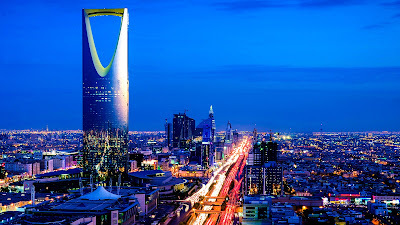 The city is hosting the summit for the first time. His Royal Highness Crown Prince Mohammed bin Salman Al Saud, Crown Prince and Minister of Defense of the Kingdom of Saudi Arabia, today opened the Inaugural Meeting of the Islamic Military Counter Terrorism Coalition (IMCTC) Ministers of Defense Council, that held in Riyadh today, November 26, 2017. 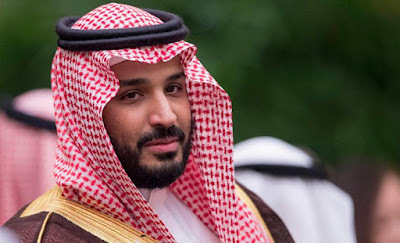 He delivered the opening remarks at the meeting,which brought together Ministers of Defense as well as diplomatic missions in Saudi Arabia. 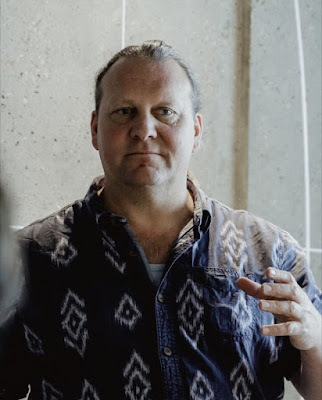 Ogilvy South Africa has been awarded the 2017 Financial Mail AdFocus Digital Agency of the Year after winning creative and effective awards for seven different clients in eleven different digital disciplines throughout the year. For consistently pushing the frontiers of innovation in the African online travel scene and providing exceptional travel experience for Nigerians, Africa’s leading online travel company, Wakanow, has been declared Nigeria’s Best Online Travel Agency by the organizers of Nigerian Travel Week. 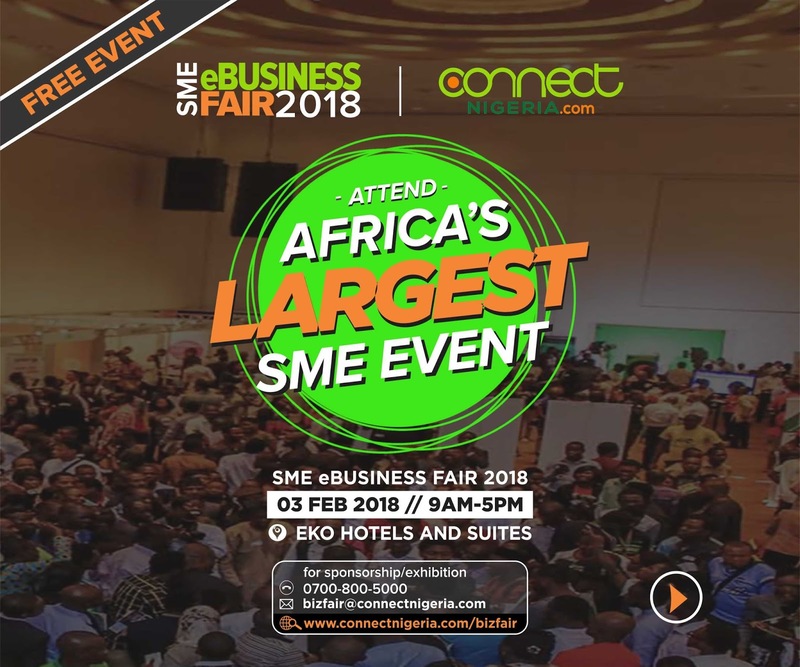 On the 3rd of February 2018, Connect Nigeria will again be hosting its SME-eBusiness fair. 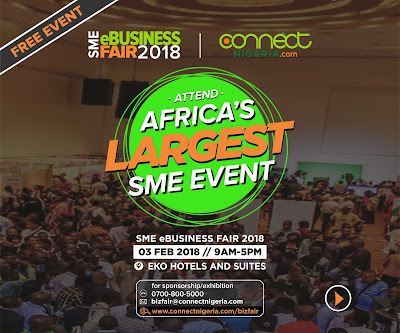 This annual event, which is the largest gathering of micro, small and medium scale enterprises on the African continent, will take place at Eko Hotel, Victoria Island, Lagos. Former innovation director and principal technical strategy advisor at Microsoft, Adrian Clarke, is the latest tech star to join forces with Modex, the UK based blockchain firm developing a global first smart contract marketplace. 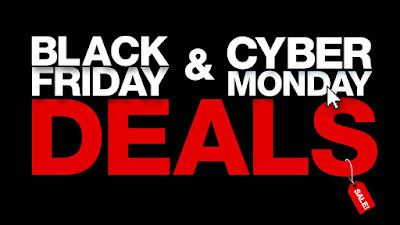 November 24 – the date for this year’s Black Friday – is fast here. 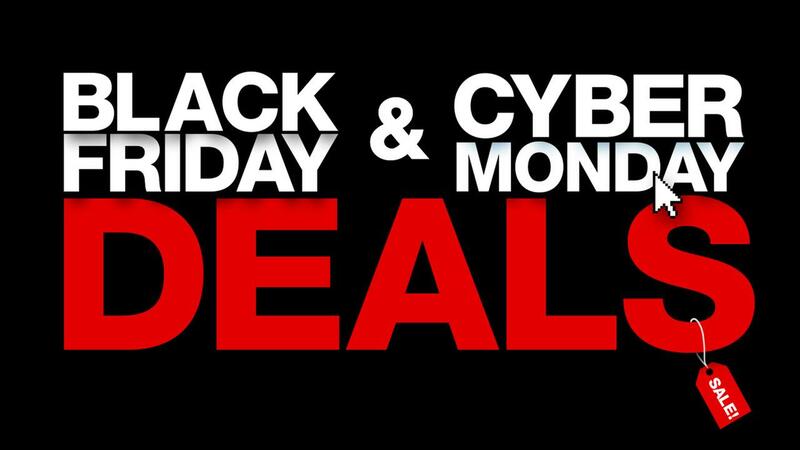 Considered the unofficial beginning of the December shopping season, it will be followed by Cyber Monday. Together, these dates offer major sales opportunities for Nigerian retailers, both online and bricks-and-mortar. 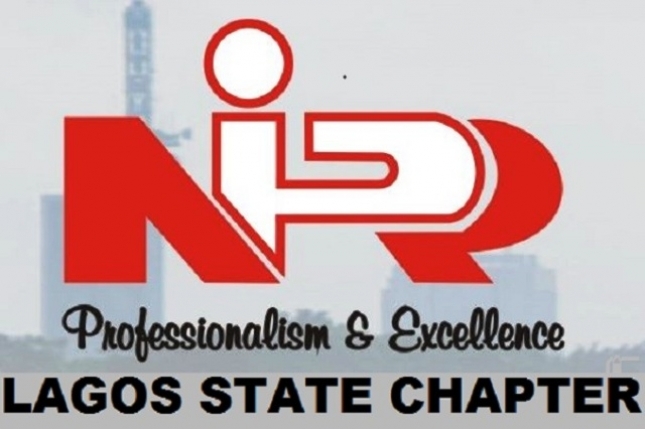 Students have been advised to focus on their abilities and talents in order to take advantage of opportunities in their chosen career. 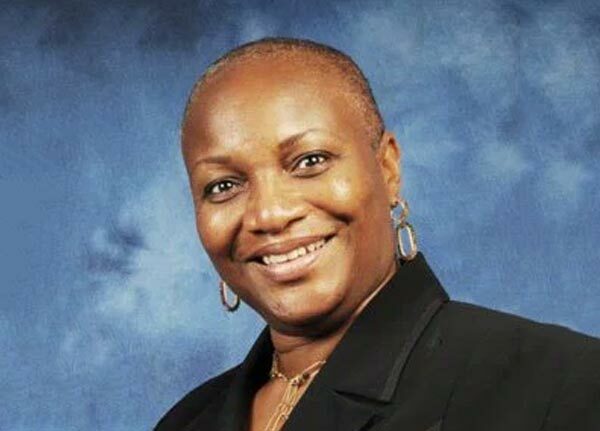 Speaking on Thursday in Lagos at this year’s edition of Beyond the School, an initiative of the Nigerian Breweries/Felix Ohiwerei Education Trust Fund, Emilia Asim-Ita, a Senior Consultant with Thistle Praxis Consulting, enjoined the participants on how to make a success of their career choices. 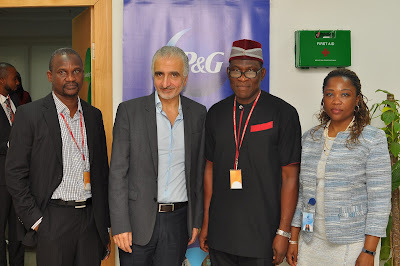 Procter and Gamble (P&G) Nigeria, leading manufacturing company and makers of brands like Always and Pampers recently engaged select local raw material suppliers in Nigeria to an interactive meeting with the Federal Ministry of Industry, Trade and Investment and representatives from the Manufacturers Association of Nigeria (MAN). Towards local manufacturing capability. From L-R: Bala Mohammed, Deputy Director, Federal Ministry of Industry, Trade and Investment ; George Nassar, Managing Director P&G Nigeria, Dr. Francis Alaneme, Deputy Director Federal Ministry of Industry, Trade and Investment and Temitope Iluyemi, Director of Government Relations P&G, Africa Operations; during the Supplier’s Meeting organized by P&G Nigeria in partnership with the Federal Ministry of Industry, Trade and Investment and Manufacturers Association of Nigeria (MAN) on Thursday the 23rd of November 2017. 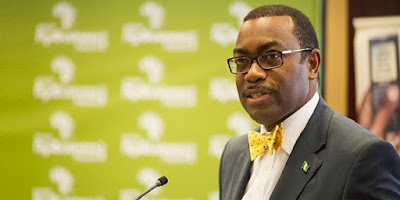 The meeting was convened to assess the capability of local businesses and seek their participation in strengthening our raw material localization objectives in line with the Backward Integration Program (BIP) of the Federal Government. 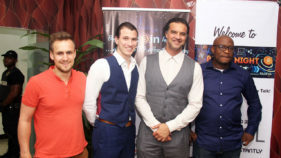 As part of efforts to help people from different walks of life transact online without limitations and make money, Paxful unveiled Blockchain and Cryptotalk at Pelican Hotel and Resort Lekki, Lagos. 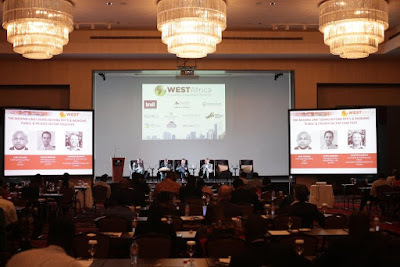 As the city gears to host the globally recognised real estate-focused West African Property Investment Summit (WAPI) next week, there is a renewed sense of investor confidence in the Nigerian real estate sector. 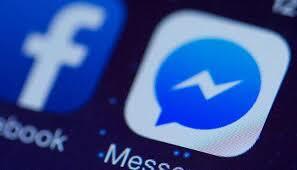 Facebook yesterday announced a new nationwide initiative in Nigeria to further cement its commitment and investment in the country, and across the continent. 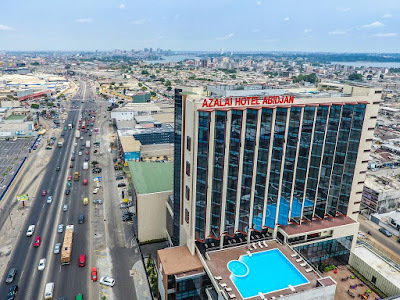 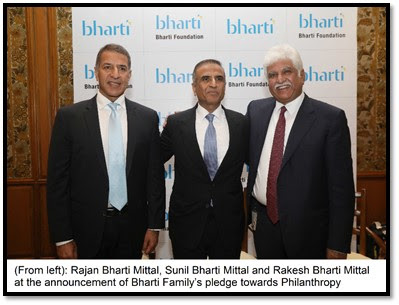 Incorporating a series of high profile partnerships, training programmes and a physical space that will serve as a center for learning and skills development, this set of initiatives is aimed at helping to develop and nurture communities, including small businesses, the tech and start-up ecosystem, youths and creatives. Riyadh will play host to the inaugural meeting of the Islamic Military Counter Terrorism Coalition (IMCTC) Ministers of Defense Council which will take place on Sunday, November 26, 2017 / 8 Rabea al Awal 1439 H.
Shell and bio-bean are helping to power some of London’s buses using a biofuel made partly from waste coffee grounds, a development that has triggered renewed challenge to Nigerian beneficiaries of Shell’s LiveWIRE programme to join in the innovative search for bright energy ideas. Abidjan, the economic capital of the Republic of Ivory Coast, will host the First Africa-Europe Forum of Local and Regional Governments at the Abidjan District Hotel on November 27, 2017. 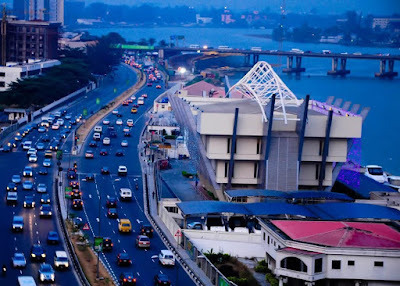 Vantage Capital, Africa’s largest mezzanine fund manager, announced Tuesday that it has provided $12.5 million of funding to Purple Capital, a prominent Nigerian real estate company and financial service provider. 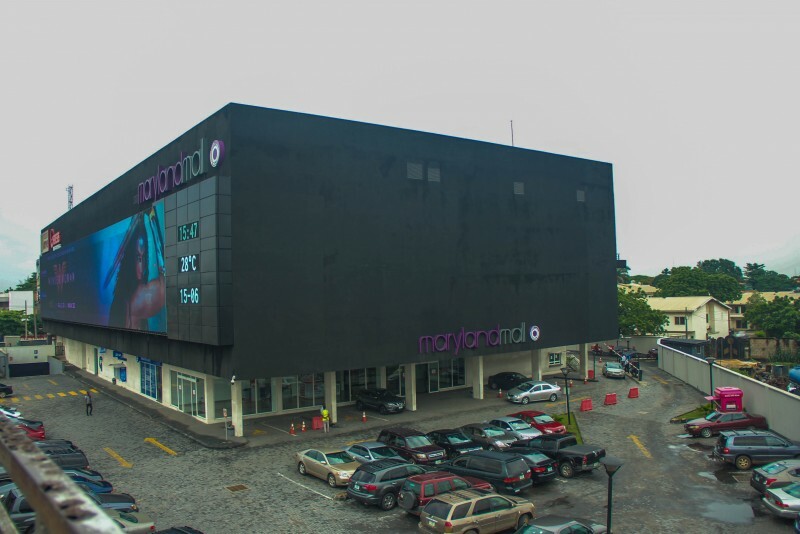 Purple Capital is the developer of the iconic 6,000m² Maryland Mall, a neighbourhood shopping centre in the Ikeja district of Lagos. Robert Mugabe’s surprise announcement of his resignation Tuesday came as lawmakers debated an impeachment motion against him in a joint sitting of parliament. 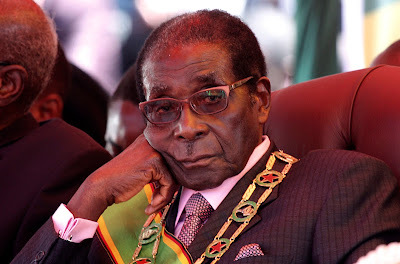 The impeachment proceedings was put in motion yesterday when the President did not announce his resignation in a televised broadcast on Sunday, 19th of November. 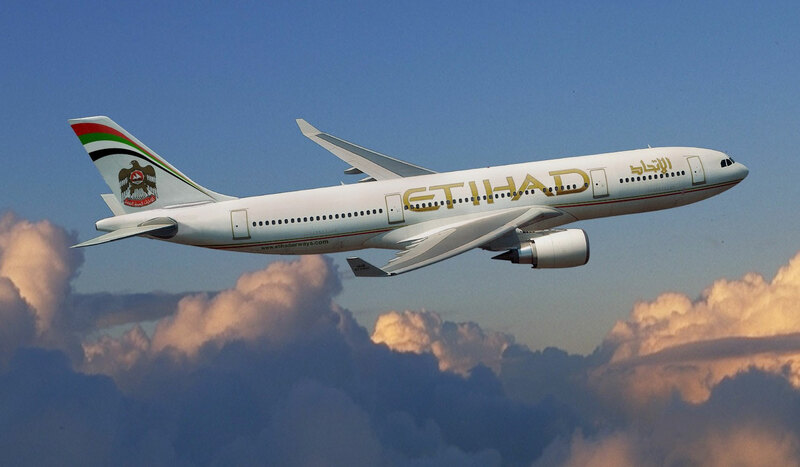 Apple’s HomePod was originally set to be released in December. 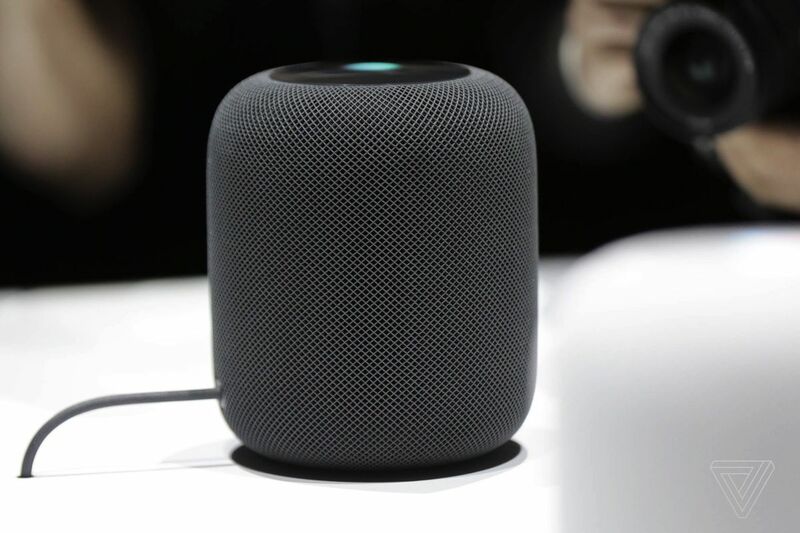 Priced at $349, and the HomePod is slated to take on higher-end sound systems like Sonos, as well as smart assistants like the Amazon Echo and Google Home. 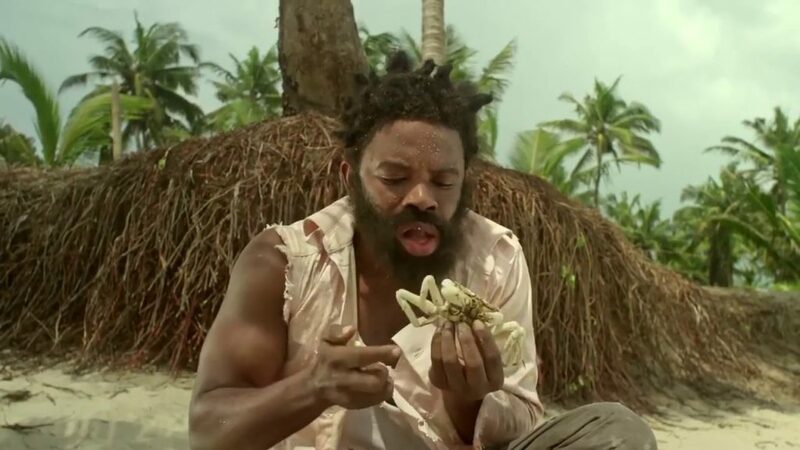 Airtel Nigeria’s television commercial ‘Lost’ has received global recognition for its well-crafted message delivery at an advertising award ceremony held in Berlin, Germany recently. The ad which was part of the telco’s ‘Data is Life’ thematic campaign bagged Gold at the prestigious Epica Awards. L-R: Region Channel Manager Solomon King, Marketing Communications manager Olamide Amosu, GTM Manager Infinix Mobility Sun Lee and Shirkey Liu Digital Marketing Manager at the Infinix Zero 5 Press conference in Lagos. 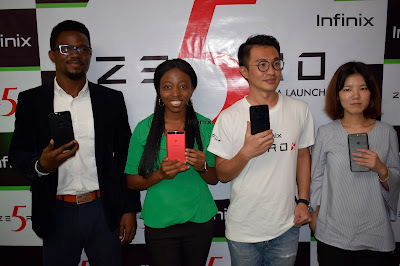 The Infinix Zero 5 enjoyed a global reception, which hosted Celebrities, partners, media and bloggers from different countries the brand operates in. 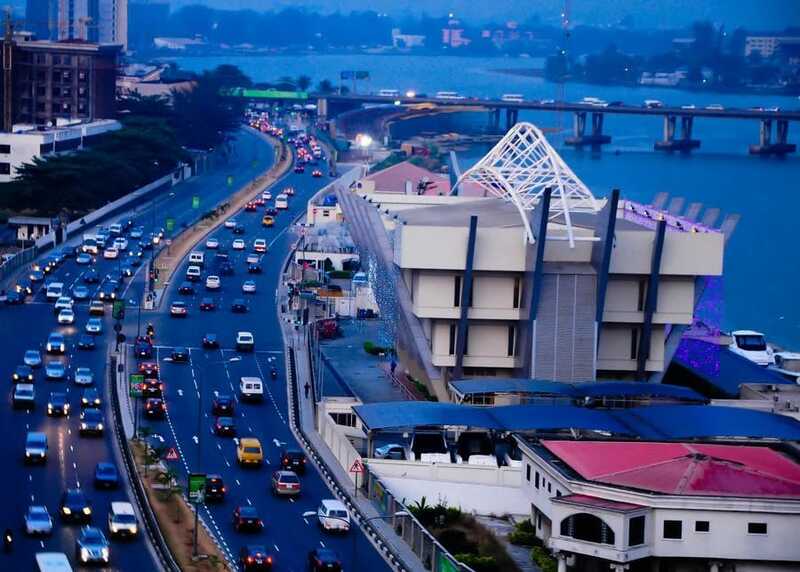 Infinix Nigeria yesterday announced the launch of the flagship model in Nigeria. Chairmen of stock exchanges in Nigeria, Pakistan and Kenya joined EFG Hermes Frontier CEO, Ali Khalpey for a panel discussion on the second day of the London Conference. Leading telecommunication service provider, Airtel Nigeria, has been awarded the Best Company in Stakeholder Engagement at the Sustainability, Enterprise and Responsibility Awards (SERAS) 2017 for its flagship Corporate Social Responsibility (CSR) initiative dubbedAirtel Touching Lives. Mercer, a global consulting leader in health, wealth and career and wholly owned subsidiary of Marsh & McLennan Companies Inc., has announced an expanded footprint as part of an important initiative to strengthen service to the Francophone region of Africa. 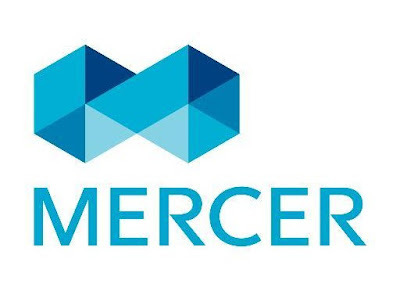 Through its new Casablanca Financial City hub in Morocco, Mercer will bolster its Health business and further penetrate the African market with Wealth and Career solutions. Afrobeat legend Femi Kuti has just released a single off his upcoming album titled “One People One World”. 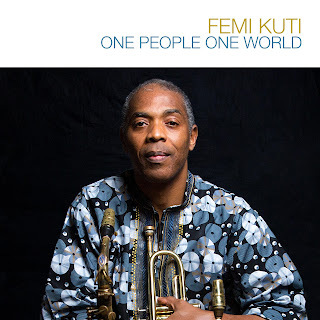 The song which premiered on Billboard on Tuesday was the first single off the singer’s upcoming 10th Studio album of the same name which will be released on the 23rd of February 2018. Visa today announced the addition of three athletes who make up the Nigerian Women’s Bobsled Team to Team Visa, currently training to become the first ever African representatives, men or women, to qualify for the Olympic Winter Games in the sport of Bobsled. 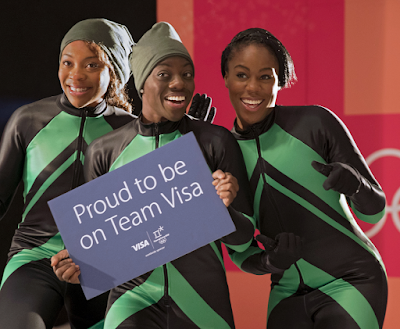 Together, Bobsled pilot Seun Adigun, and brakemen Ngozi Onwumere and Akuoma Omeoga, combine their elite track backgrounds to chase their bobsled dreams.